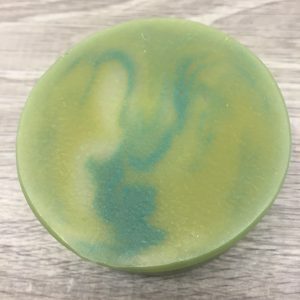 Lavender Patchouli is our newest soap! 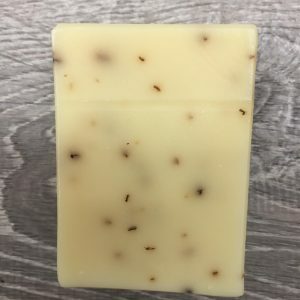 A beautiful soap, scented with Lavender, Bergamot, Ylang Ylang, Palma Rosa, and a touch of Patchouli. 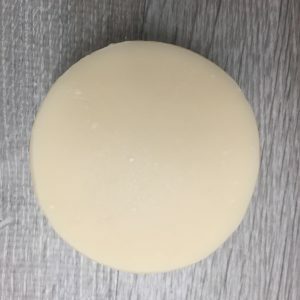 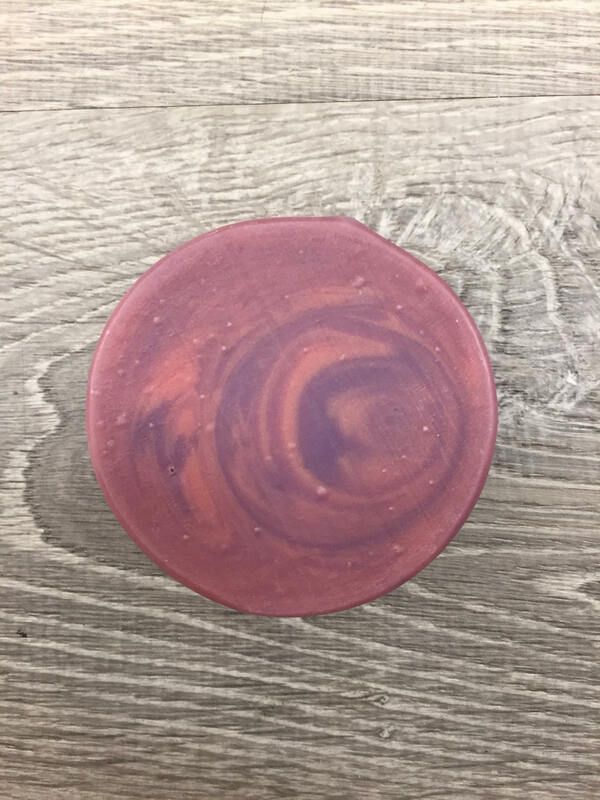 The result is a well rounded floral soap, bursting with Goats Milk Yogurt! Very nice!